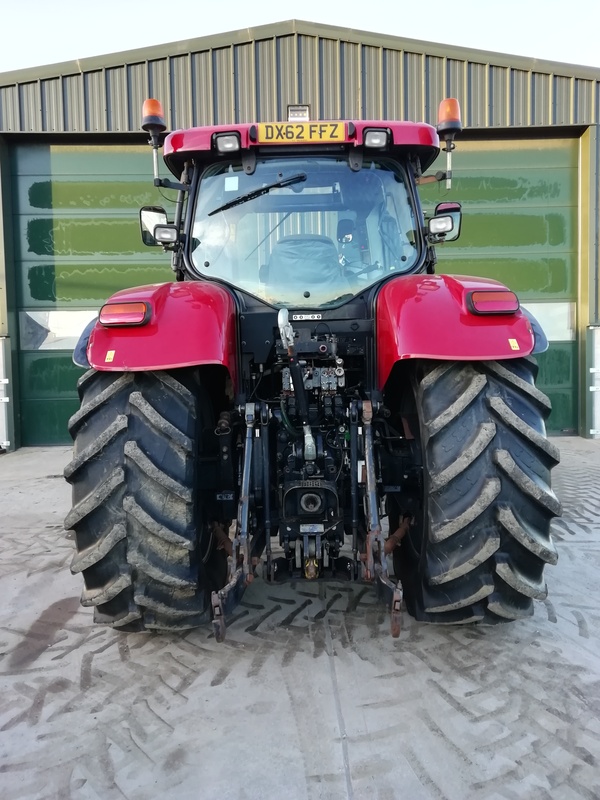 Case IH Puma 185 , 62 plate , 4462 hours , 50k full powershift , front linkage with midmount and PTO. 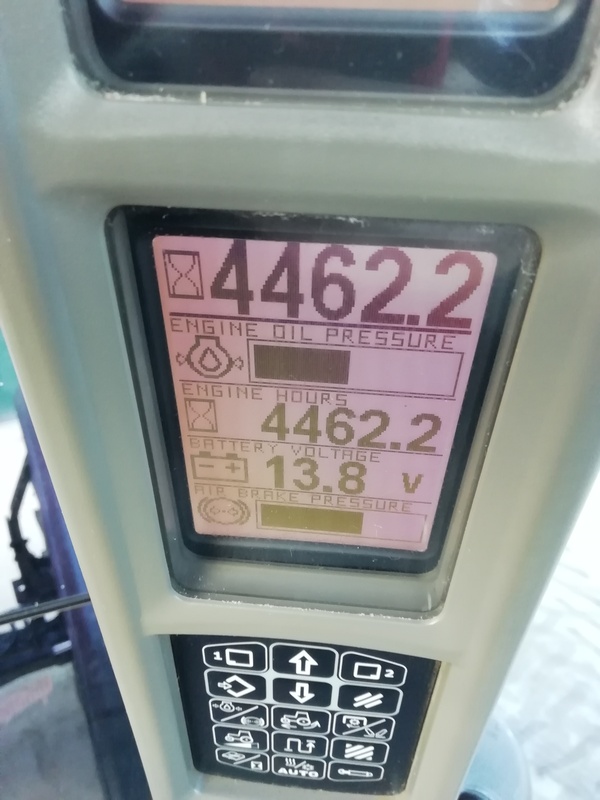 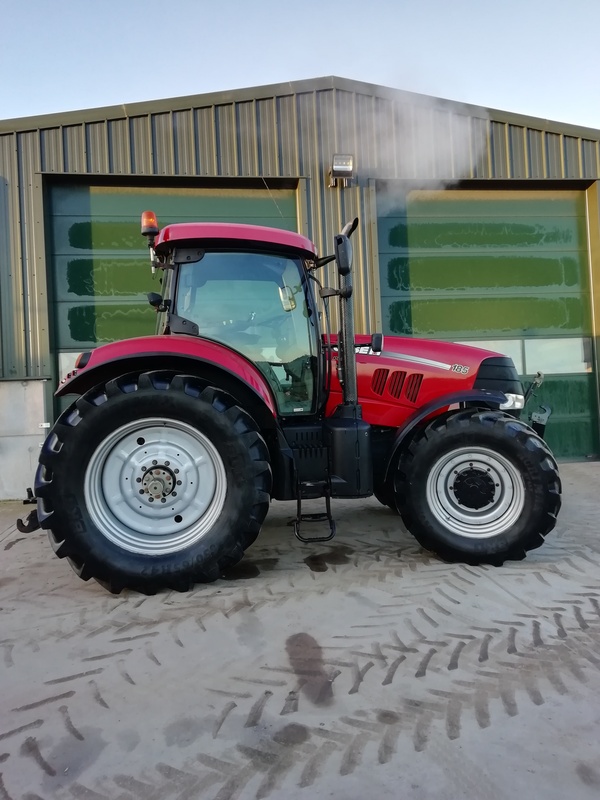 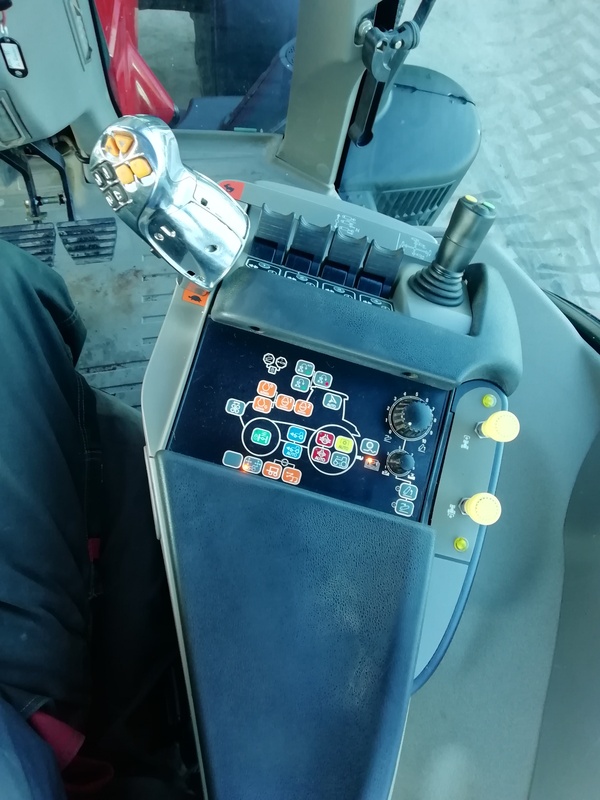 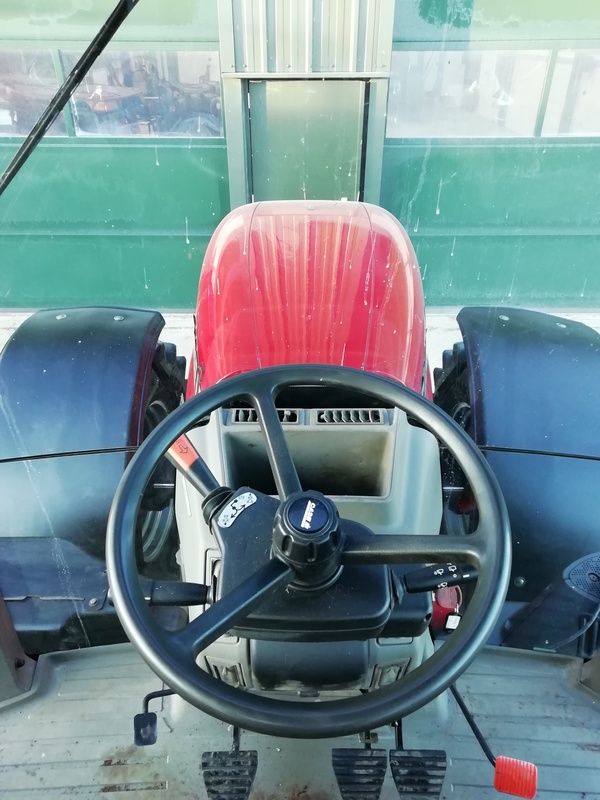 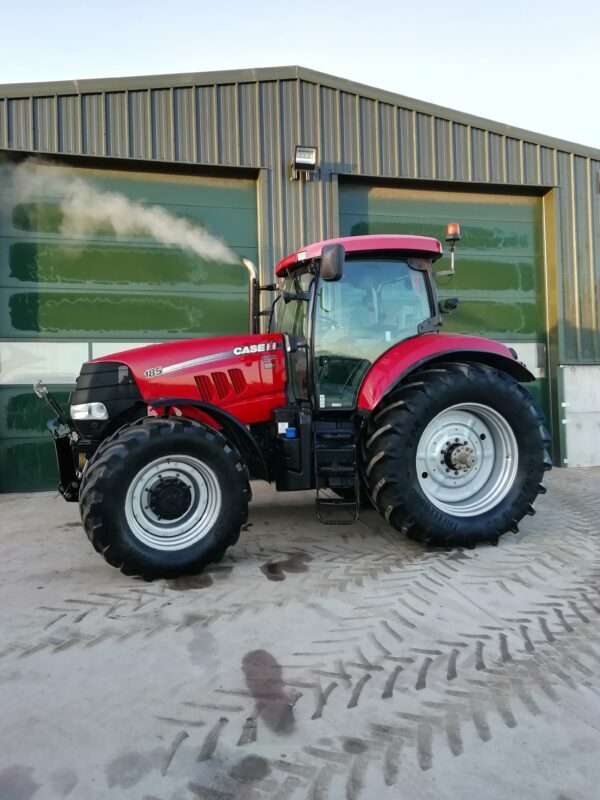 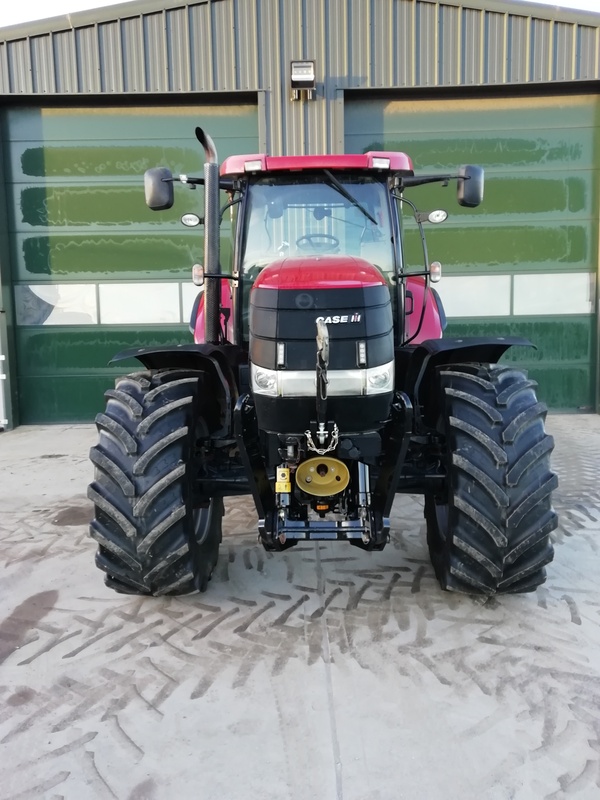 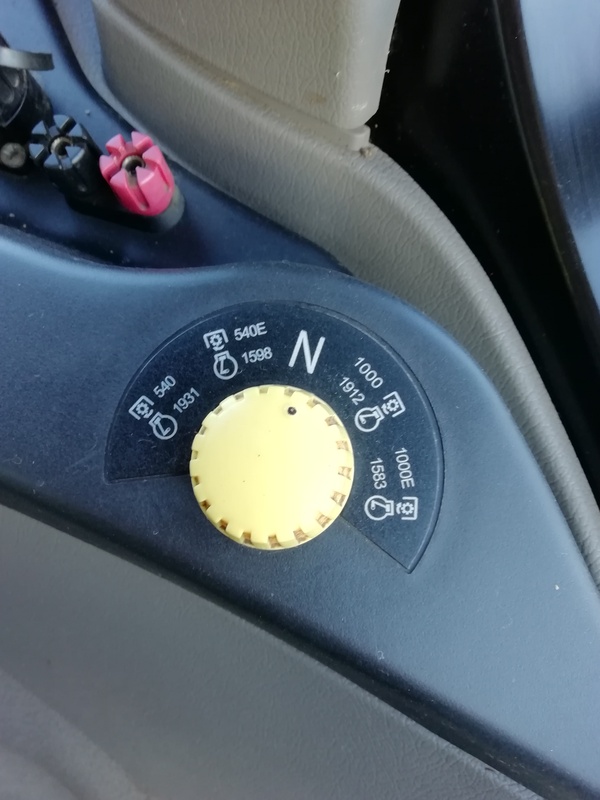 Case IH Puma 185 , 62 plate , 4462 hours , 50k full powershift , front linkage with midmount and PTO , 4 electronic spools plus electronic joystick , cab and axle suspension , trailer air brakes , 540/540e/1000/1000e electronic pto , electronic park brake , electronic heated mirrors , aux headlights , 650/65/42 rears 540/65/30 fronts , tidy unit. 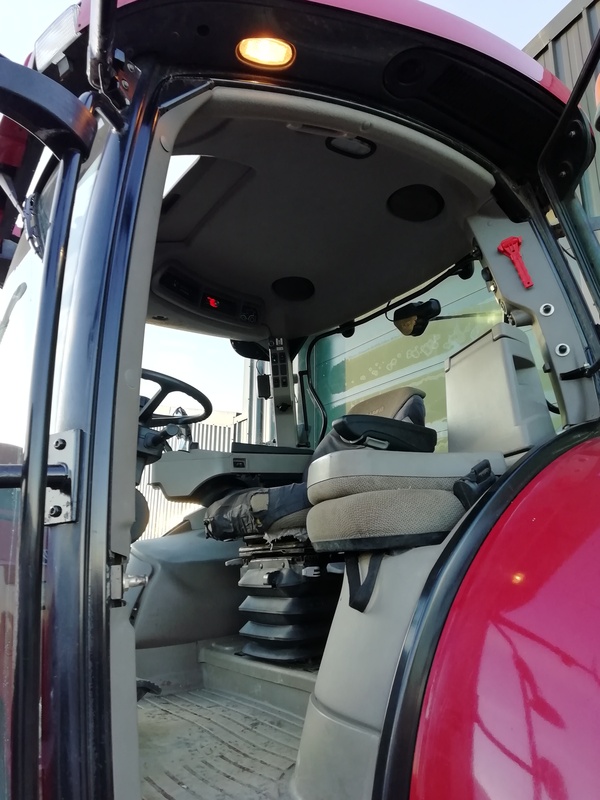 © R C Dalgliesh 2019 | Agricultural Website Design: Freshspace.